Blame Rihanna! Shaunie O’Neal has finally decided to answer Shaquille O’Neal’s unusual marriage proposal. Last week, the basketball legend shared a picture where he is looking very elegant in a black suit. Shaq used the caption to ask his ex-wife to remarry her. The TV personality went as far as saying he knows what he will wear when he walks down the aisle with the creator of Basketball Wives. The former couple has revealed that the marriage ended because Shaquille cheated numerous times. 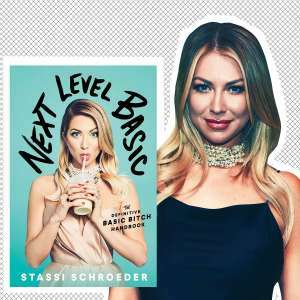 It seems that Shaunie is not interested in going back to the painful and humiliating life because she responded with a big fat no. She told the father of her children that they had done this before and she is moving on. Maybe Shaq was in a rush, or this is a publicity stunt, but in his proposal for some odd reason, he tagged Rihanna instead of Shaunie. Fans believe that the colossal mistake did not help his case. Another commenter applauded Shaunie for turning him down. That Rihanna tag is still in the photo though. 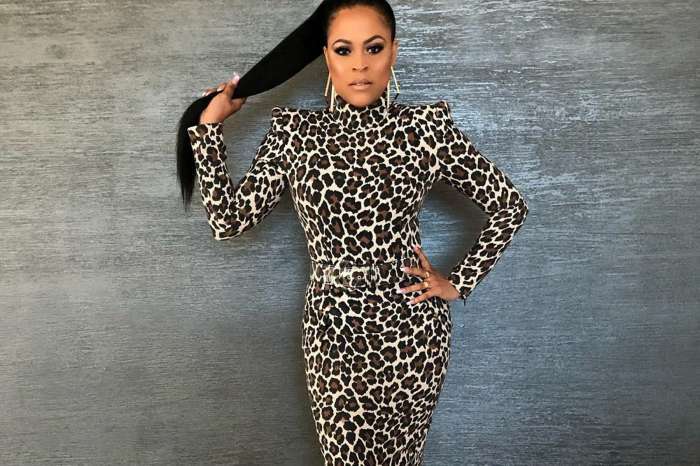 Shaunie O’Neal Is Unrecognizable In Racy Salt-N-Pepa Costume And ‘Basketball Wives’ Star Evelyn Lozada Is Loving All Of This — Will Shaq React To The video? 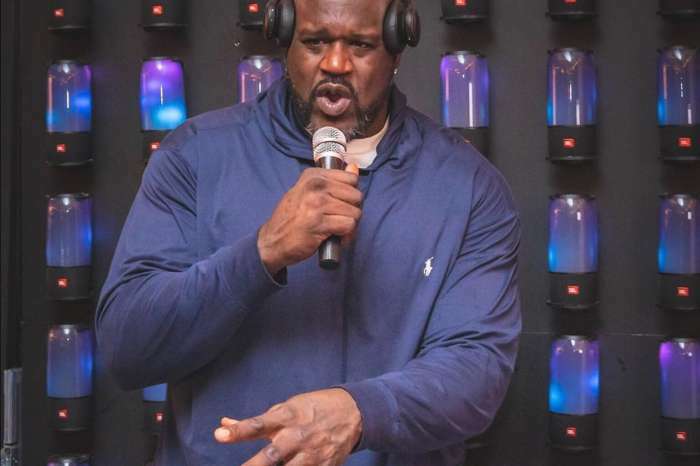 Shaquille O’Neal Shows Off His New Talent, Plays A Dr. Dre Song With A Harp In Hilarious Video — Will The Cuteness Bring Shaunie Back? Shaq is a joker. But please get evilyn off the show. Both of you act like high school mean girls.